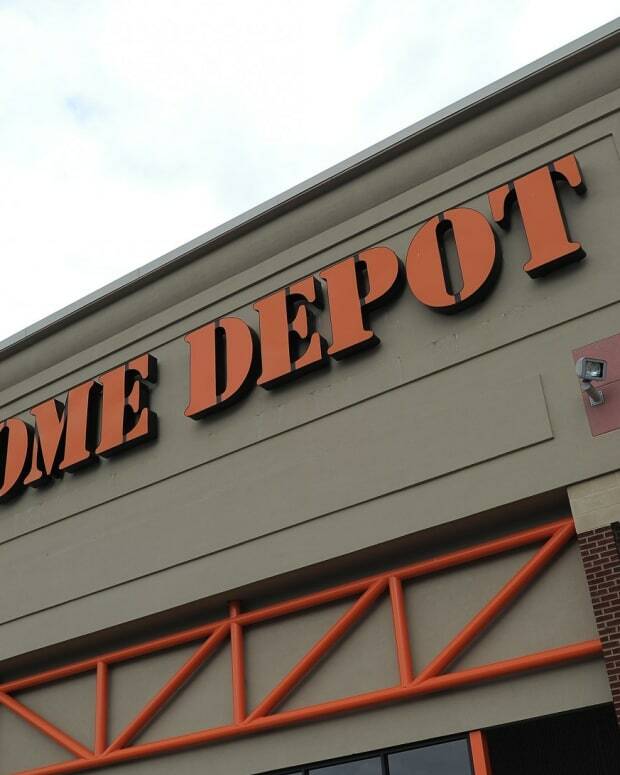 A Florida man is planning to sue hardware giant The Home Depot, after he was fired from his cashier job for wearing a pin that said "One Nation Under God, indivisible." "I was just doing what I think every American should do, just love my country," Trevor Keezer said. Keezer said he started wearing the button to the store in Okeechobee, Florida in March 2008. He said no one every said anything. But when he started bringing a Bible to work last month and reading it during his lunch break, Keezer said his bosses told him he would have to remove the button. When he refused, Keezer was fired. But The Home Depot disputes that, saying he was fired for violating the company&apos;s dress code. "This associate chose to wear a button that expressed his religious beliefs. The issue is not whether or not we agree with the message on the button," spokesman Craig Fishel said. "That&apos;s not our place to say, which is exactly why we have a blanket policy, which is long-standing and well-communicated to our associates, that only company-provided pins and badges can be worn on our aprons." Fishel said Keezer was offered a company-approved pin that said, "United We Stand," but he declined. Keezer said said he wore the button to honor his country and his brother, who is in the National Guard and is set to report in December for a second tour of duty in Iraq. 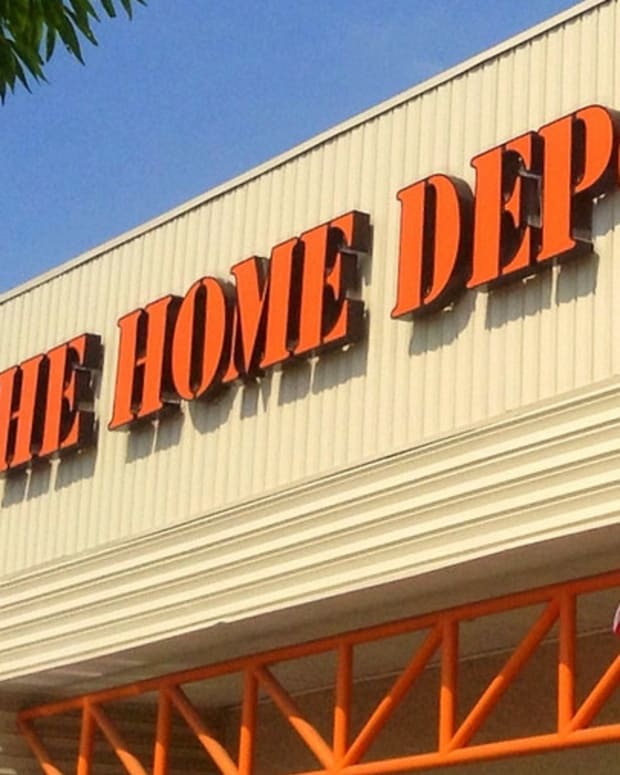 Keezer has retained a lawyer, and is planning on suing The Home Depot. "There are federal and state laws that protect against religious discrimination," attorney Kara Skorupa said. 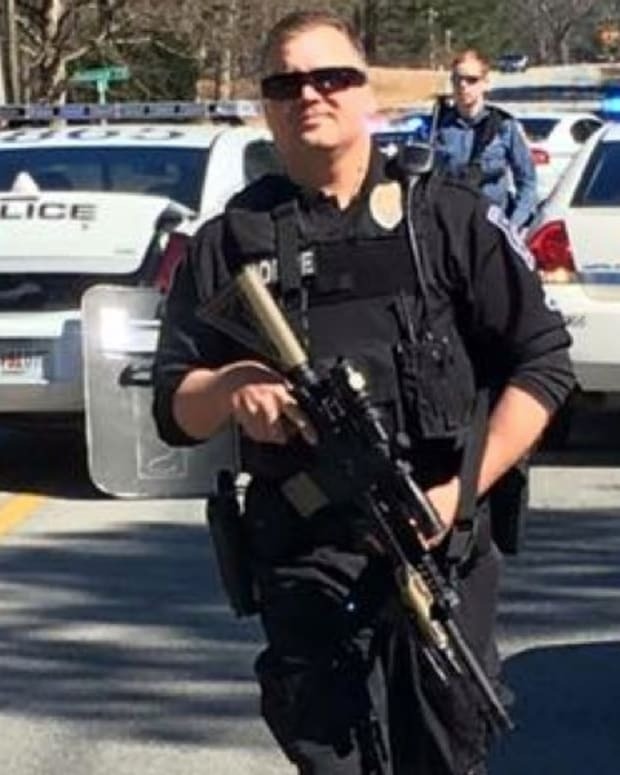 "It&apos;s not like he was out in the aisles preaching to people." Skorupa points out the button was a direct quote from the very American Pledge of Allegiance. "These mottos and sayings that involve God, that&apos;s part of our country and historical fabric. In God we trust is on our money."